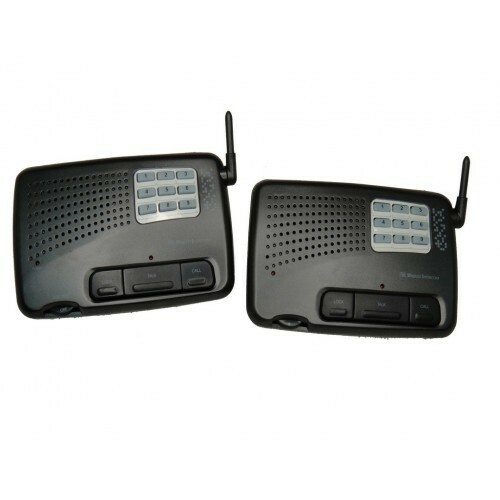 Our company has been acknowledged in providing Intercom System. Sri Nithish Communications was commenced in the year 2015 as a Sole Proprietorship based venture. We are involved in trading and supplying a wide range of Attendance System, EPABX System, Digital Key Telephone, CCTV Camera, Video Recorder, Landline Telephone and many more. These products are provided as per the customers’ demands. Apart from these, we are also rendering CCTV Camera Installation Service. The services are rendered by our professional using latest methodologies.